More on the Peerless Multiple Screen Mounting Accessory for Ceiling Pipes ACC600 below. Call our Peerless AV experts at 800-807-1477. Full compatibility with Peerless' 1.5" EXT and AEC fixed or adjustable extension columns. 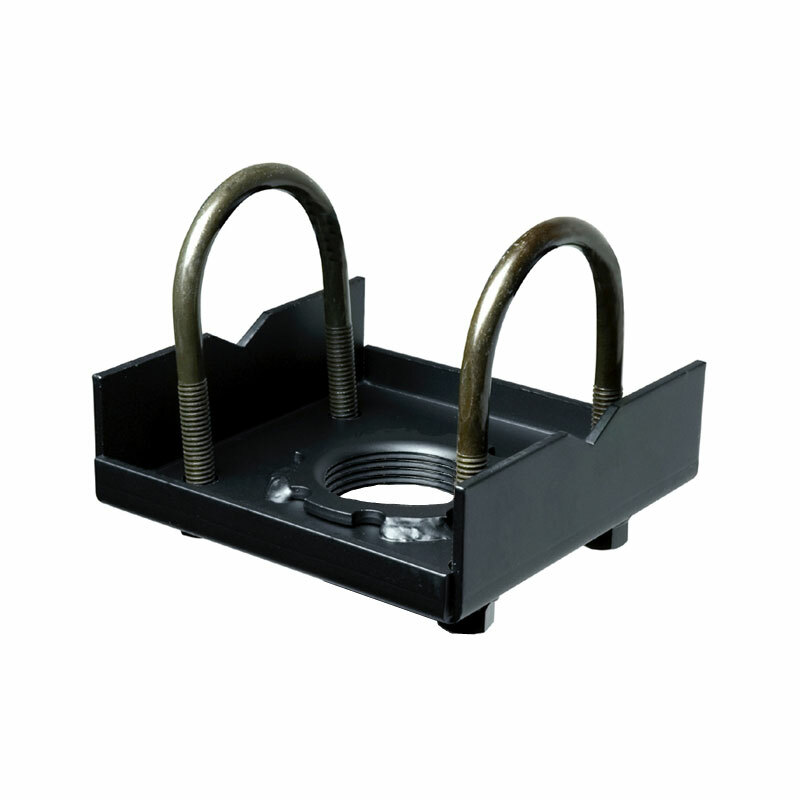 Easy mounting on straight, curved or circular piping up to 2" in diameter. Guaranteed accommodation of all Peerless MDJ-series multi-display systems. 1200 pound total weight capacity.